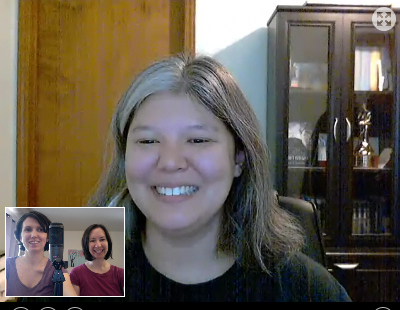 This month, we had the pleasure of interviewing Julie Kagawa, author of The Iron Fey series, published by Harlequin Teen! For this podcast, we thought it would be fun to take questions from Julie's fans, and you guys thought of some truly awesome things to ask her. We talked about her favorite Shakespeare plays, her vampire series, The Immortal Rules (even though she promised herself she wouldn't ever write a vampire book! 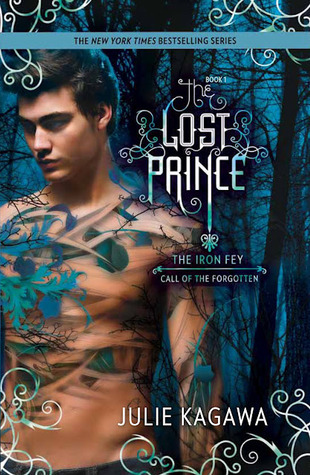 ), and how she developed all the fascinating creatures in The Iron Fey series. Plus, we discuss our book picks up the month: Defiance by C.J. Redwine and The Raven Boys by Maggie Stiefvater. Want to download this podcast? Click here for the mp3 or find us on iTunes. Listeners, you rock! Thank you for submitting such great questions. To celebrate the upcoming holiday season, we're going to be giving away a lot of books over the next few months... so stay tuned! I love Julie and I love you guys! :) What a great interview. Thanks for asking my question! !